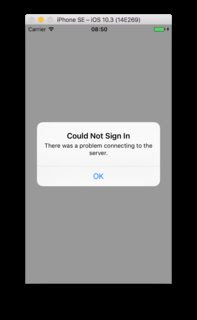 Some users are unable to log into iCloud, iMusic or any any other app that is linked to my Apple ID from my iPhone. I don't know why just not working. Due to this login issue user can't buy in-app purchases because of it, or download new apps. It is just endless loop of logging into your Apple ID. Sometimes the error message would be, app store error message "could not sign in" "an unknown error has occurred". Check if your "emergency/backup email address" maybe the main email address of a different Apple ID? In my case it was, and I solved this issue (after hours trying) by logging in with the old/emergency mail address (which required a different password) and then logging out and logging in with the new one. Please note in above steps you can also restore via iTunes.